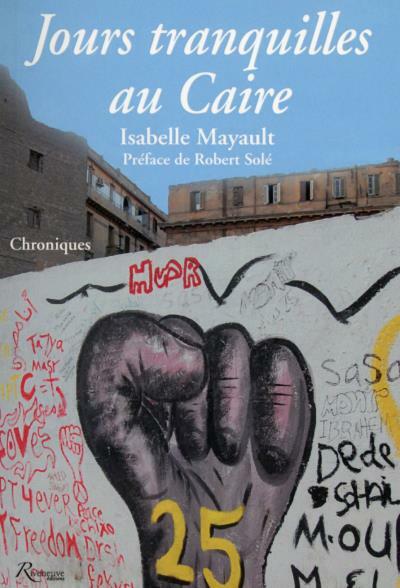 Isabelle Mayault is a writer, journalist and editor. She is the author of the memoir Jours Tranquilles au Caire (Riveneuve, 2015). 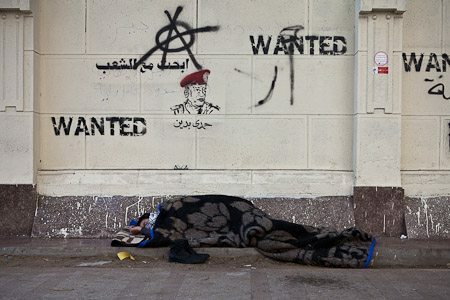 After five years spent in the Middle East (Beirut, Cairo), she currently lives in Ouagadougou, Burkina Faso. Isabelle Mayault meets Ghada Abdel Aal, an Egyptian blogger who writes urban tales on being a single woman in Cairo – stories that became an instant success. 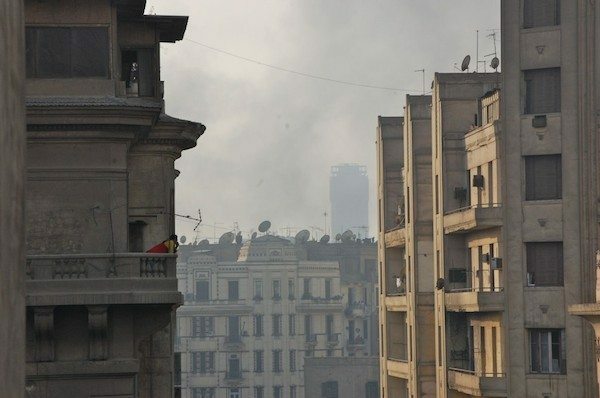 The daily demonstrations and clashes between the people in the streets and the army are slowly changing Cairo’s urban geography. Les rassemblement quotidiens, ainsi que les tensions entre les manifestants et l’armée Egyptienne changent peu à peu la géographie urbaine du Caire. El Nadeem Centre provides treatment to victims of political violence and torture. Mashallah News met with psychiatrist Mona Hamed to discuss the nature of the psychological trauma engendered by political violence. 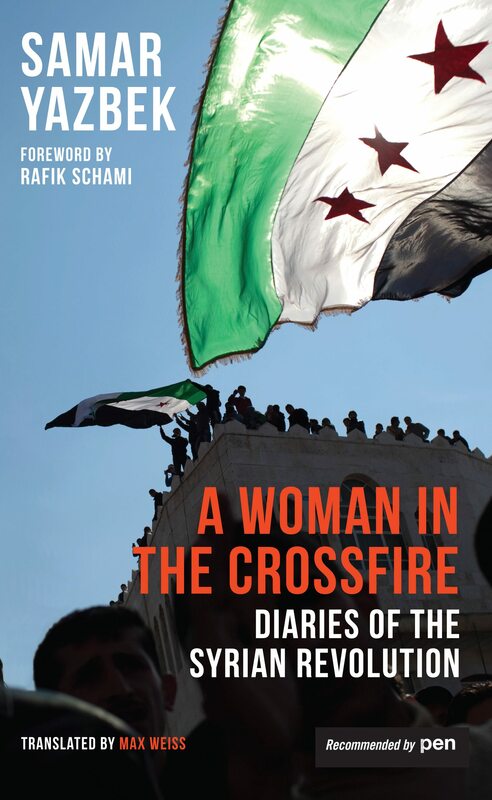 A Woman in the Crossfire is Samar Yazbek’s diary of the first 4 months of Syria’s revolution, describing a time that today seems far away. It is the king of all the elevators that I know. A warrior, a poet, a resistant. Despite being in such a bad shape, it keeps delivering its job tirelessly. 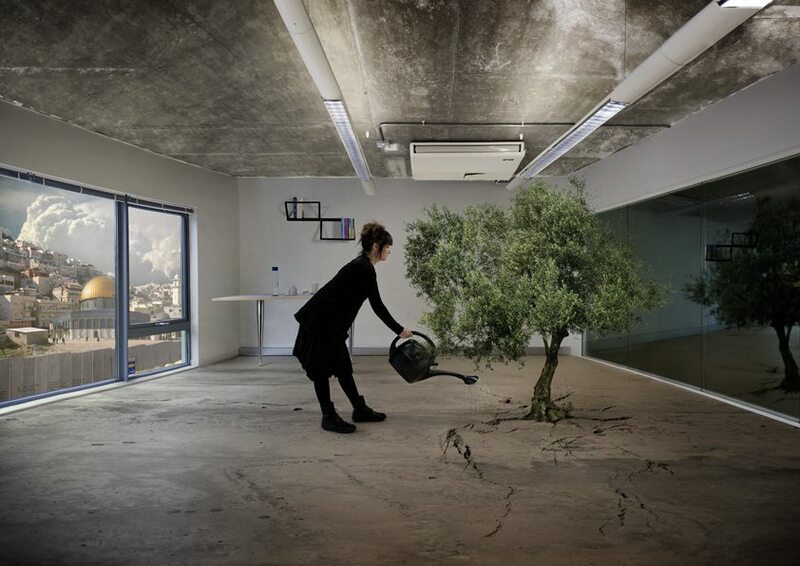 Palestinian artist Larissa Sansour’s “Nation Estate”, which imagines Palestine as relocated in a skyscraper overlooking Jerusalem, created a controversy. 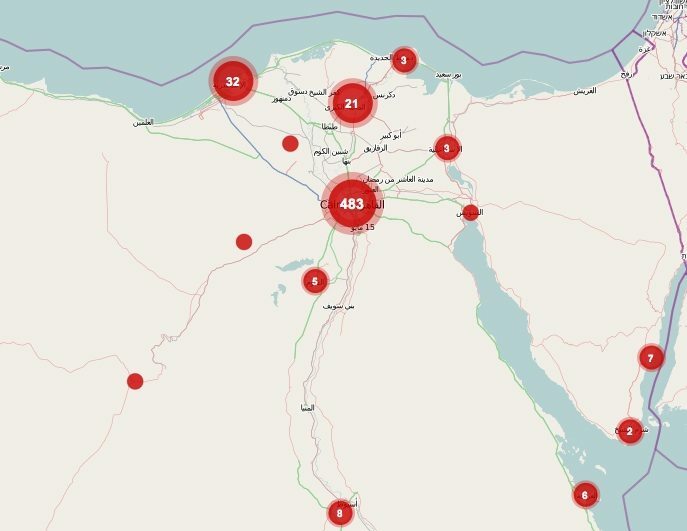 HarassMap is a visual map of harassment in Egypt launched in December 2010, which enables harassment victims to report on incidents through sending an SMS.